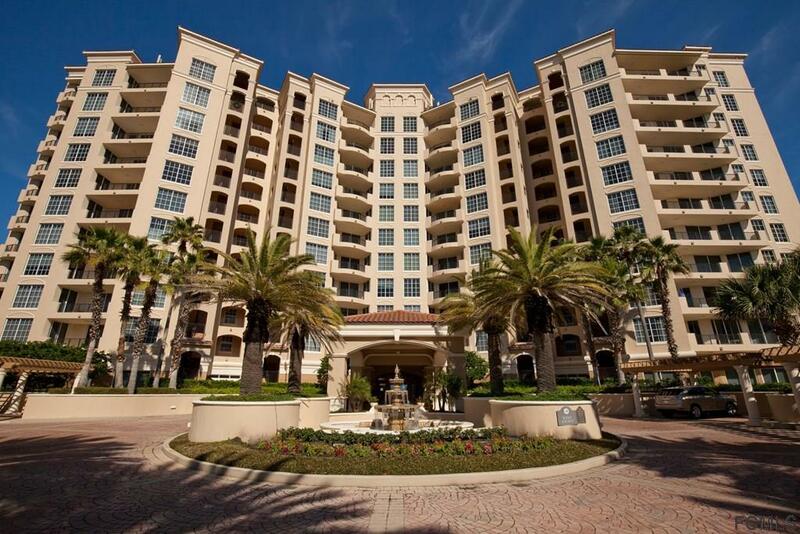 This outstanding condominium home has the best that Florida living has to offer. 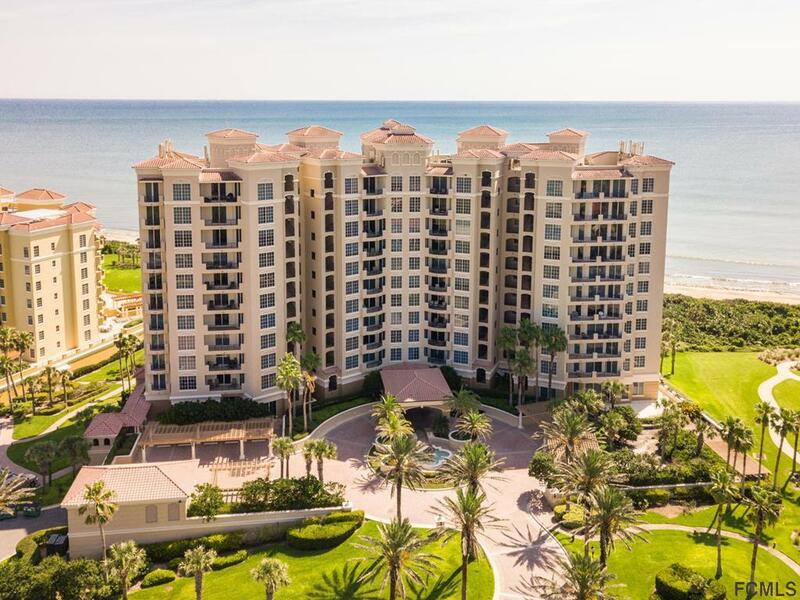 The home has two balconies, one that overlooks the Hammock Dunes community and the other overlooking the shimmering Atlantic with views that seem to stretch forever. These magnificent views brings the sea indoors. The living areas with walls of glass and open floor plan offers unobstructed views of the ocean. 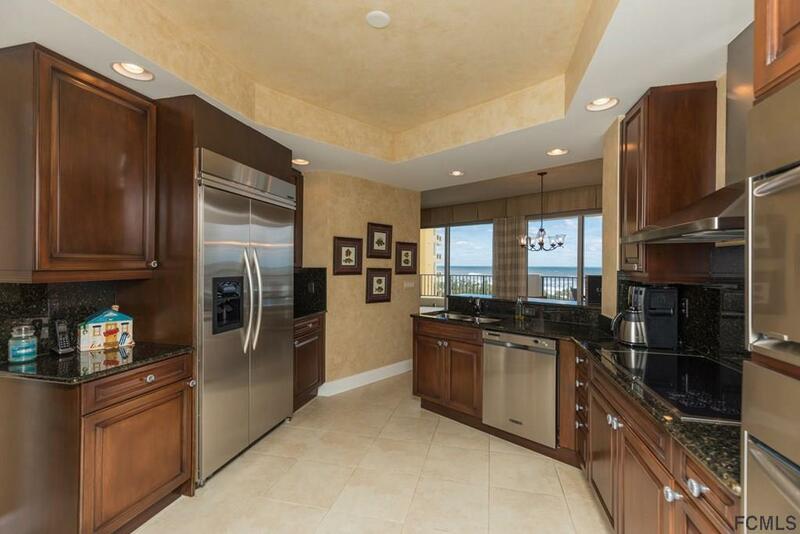 This condo is meticulously cared for with large open living space for great entertaining. Decorator finishes such as faux painting, fireplace and window coverings enhance the livability of this beautiful home. The Master suite has plenty of room for a reading/lounging area and also opens to the front deck. 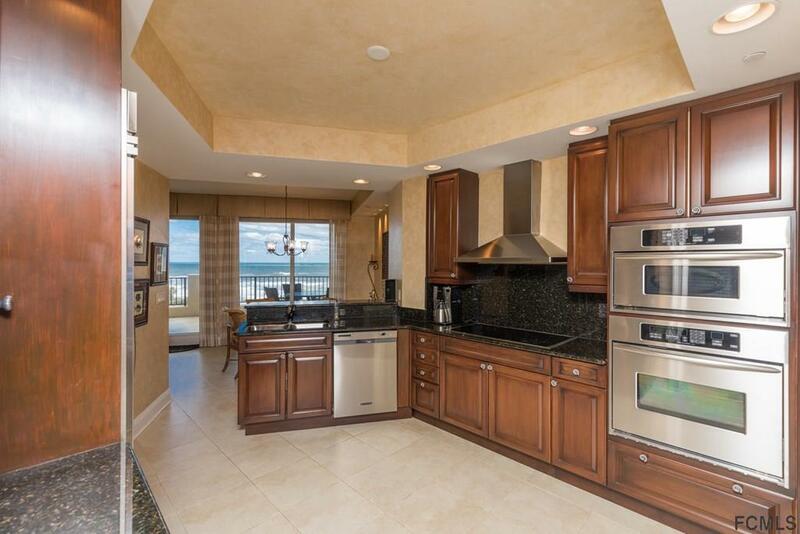 The double split floor plan with three of its bedrooms on the community side of the home (with views of Tom Fazio's seaside Links Course) is the perfect place to host those overnight guests. Attention to detail gives this home a unique appeal and will satisfy the most discriminating buyer.